With the Kentucky Derby just around the corner, RFD-TV turned to guest fashion blogger, The Bleacher Babe to get a tutorial on Derby hat trends. We are only days away from the Kentucky Derby, a day filled with mint juleps, big hats, and fast horses. This is the first year for The Bleacher Babe and I cannot wait to share my experience with you. Be sure to follow along with RFD-TV and The Bleacher Babe social accounts as we bring you an inside look from the red carpet, the infield party, and who knows maybe even millionaire row. (I’m feeling lucky!). The #1 rule, according to Derby-goers, is that the hat comes first ... and the bigger the better. Hats aren’t a requirement, but should definitely be considered if you are planning to attend. It’s like having a bowl of salsa without the chips, tea without sugar, a bowl of cereal and no milk. No. Way. 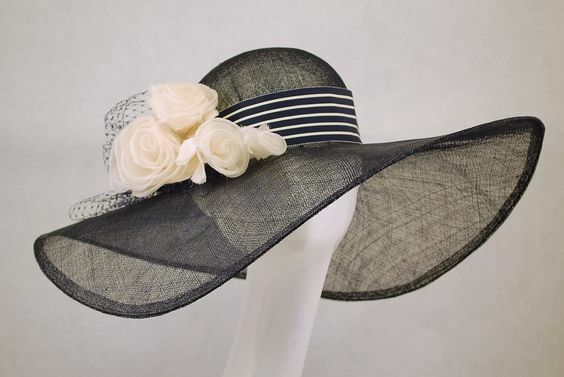 But how can you easily find the perfect last minute Derby hat without spending a fortune? (Save that money for your bets!) Here's a quick look at some of the different styles we will be seeing this year. Charlie 1 Horse has been making some serious statements with their fashion line, offering many styles to fit your personality. They have a fun, palm-leaf with a western twist on a not-so-typical top hat. 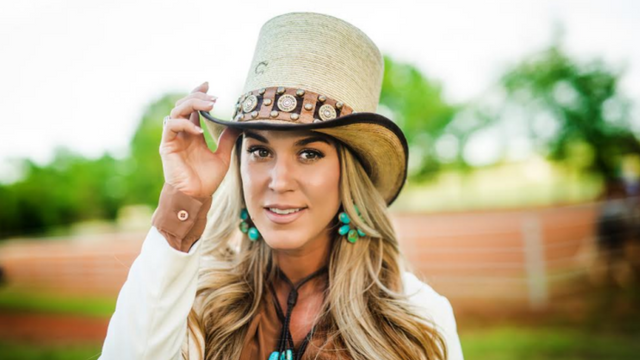 The colorful Navajo beaded hat band gives it the perfect finish and just enough pop of color. The “Outlaw Spirit” is certainly a statement piece for the bold and trendy. Another take on the palm leaf top hat by Charlie 1 Horse is the “Quick Draw,” is a fun conversation piece that screams Bad Mamma Jamma. The fascinator is said to be a hit this year. 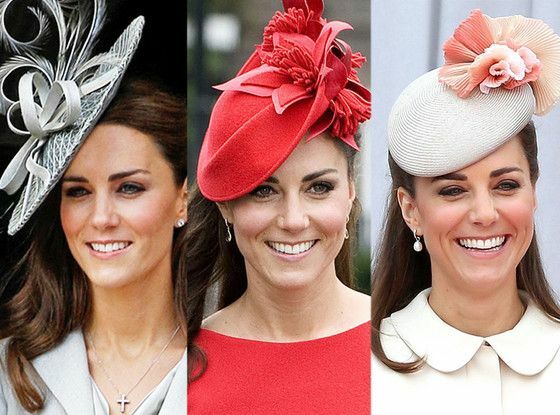 This simple headband style was inspired by Kate Middleton (also known as the Duchess of Cambridge). Very classy, chic and simple yet fitting enough for royalty. A typical sun hat that is sure to be atop of many derby goers. Look for floppy hats adorned with floral pieces and ribbon hat bands. This is always a conservative safe look for those that aren’t comfortable with the wild, funkier styles. Whichever style you chose, fun with your proper topper! Follow RFD-TV and The Bleacher Babe on Instagram, Twitter, and Facebook for more insider Derby Fashion.